Really, nothing needs to be said about this! The culprits were Waitrose, as revealed in The Daily Telegraph recently. I suppose Waitrose is a grocery so using the grocer's apostrophe would be logical! 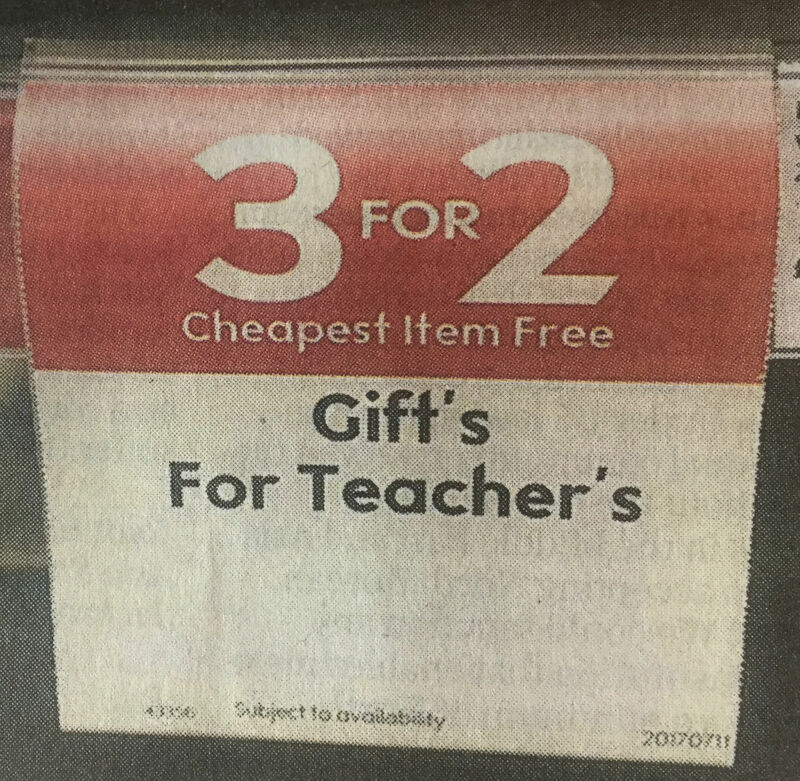 For those in any doubt, there should be NO apostrophes. 'Grammar vigilante' at work What is the difference between proofreading and rewriting? SPECTRE: why is the title of the new Bond film in capitals? Ref: 260 Oh dear, Waitrose. I'm not angry, just disappointed. I expect better from you.